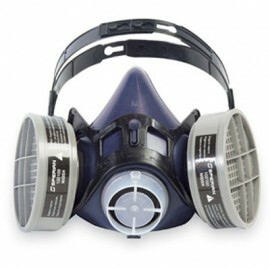 Survivair PREMIER® Half Mask provides low breathing resistance for maximum comfort. 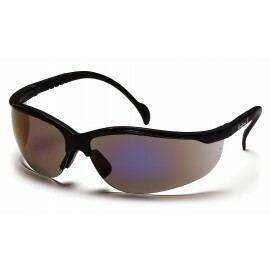 Constructed of high quality silicone featuring a soft sealing flange with rolled edges for increased wearer comfort. The PREMIER Respirator ideal for professional users seeking comfort.